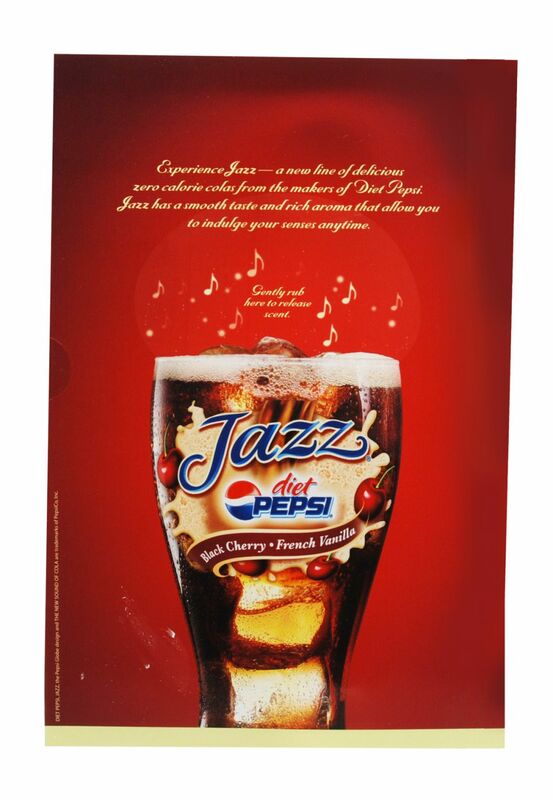 To launch its new drink Diet Pepsi Jazz, Pepsi and its ad agency OMD wanted an extraordinary print experience. 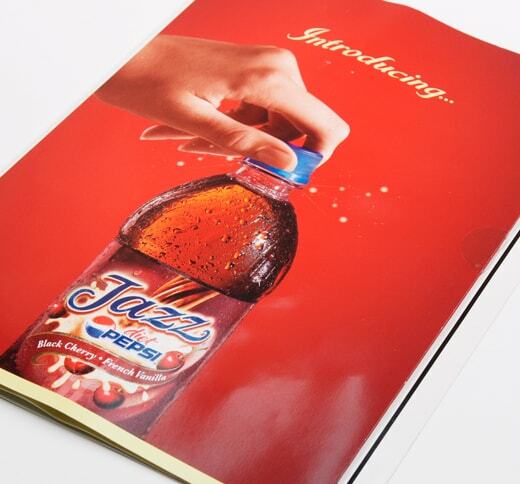 Subscribers to People Magazine opened their October 16th issues and like the first twist of a new soda bottle: Fssst! They were in for a completely fresh sensory experience. Americhip had done it again. 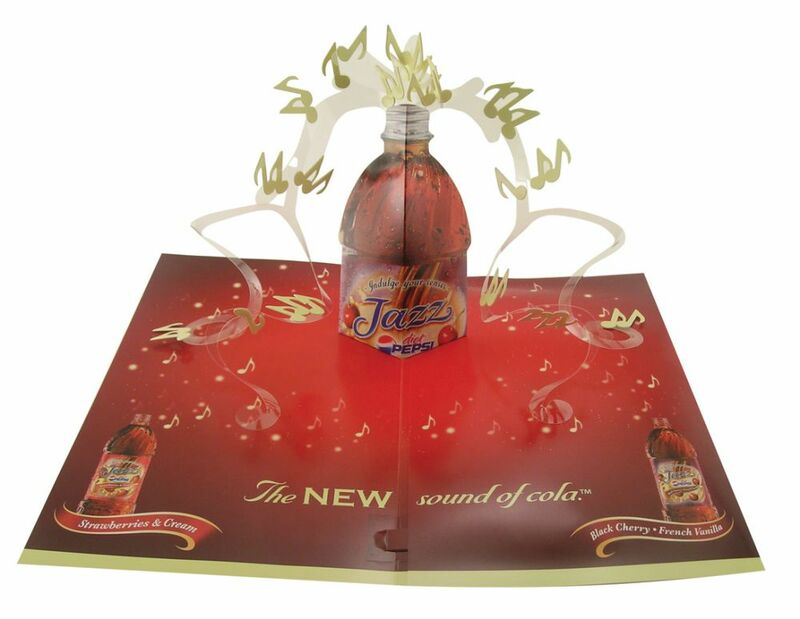 Who else could successfully match a sound to a soft drink? And show dimension by way of a super pop-up presentation? And add scent to incorporate cola buyers' sense of smell? And make sure it all worked as it should when the magazine was opened? We put the magic of multisensorizing to work in full force. 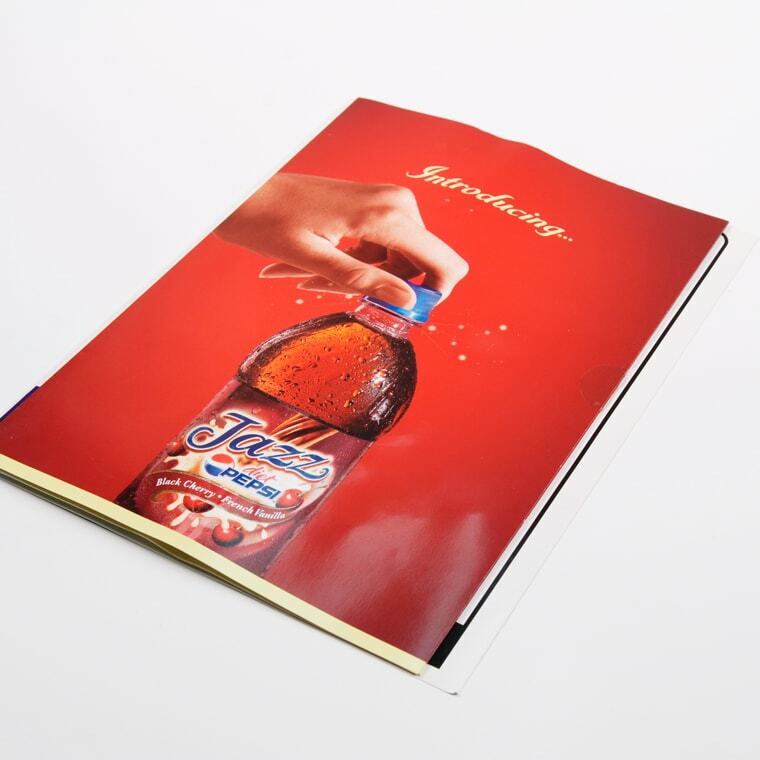 After letting consumers see, hear and smell the new cola, this ad led them right to store aisles. They had to taste it. 83% find Jazz insert "extremely effective" or "effective"
84% of readers confirm Jazz insert more likely to grab attention. 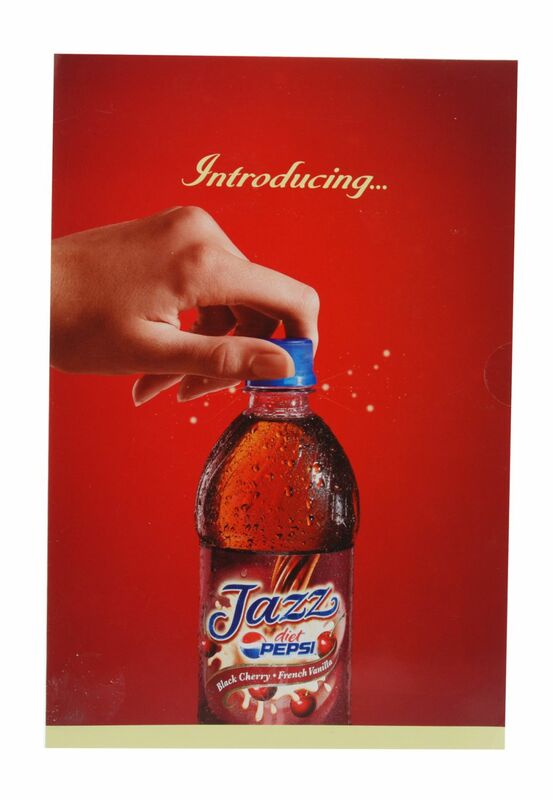 Half of all readers were "significantly more" or "more interested" in Diet Pepsi Jazz.